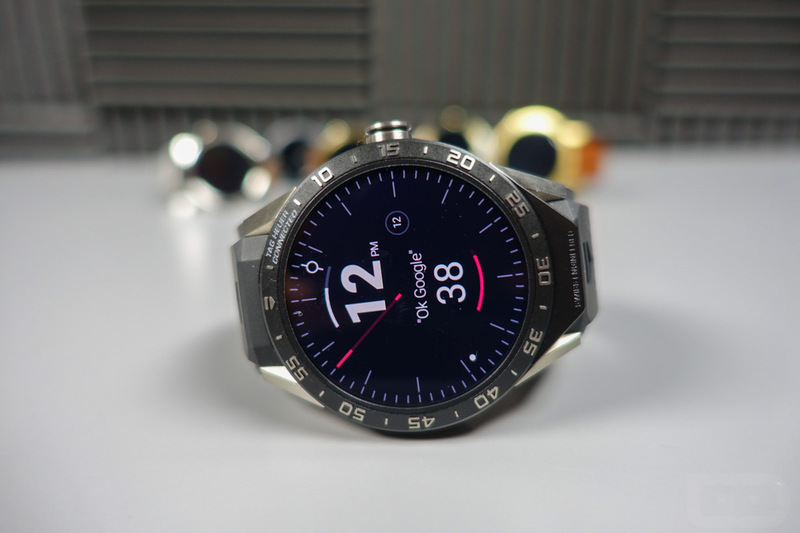 Within the next couple of weeks, Google will push a sizable update to Android Wear watches that introduces more voice messaging options, additional gesture controls, and speaker support for devices with external speakers. The update is the latest in an attempt to add on functionality to wrist-worn computers and hopefully sell you and I on why we need them. That right there, brings us to today’s question. What do you like about your Android Wear watch? In the past, I’ve talked about my frustrating experiences with them, but many of you own and enjoy a smartwatch. Some are still using the original Moto 360 and loving every minute of it. Rather than listen to me complain about their lack of need for existence other than to further distract humans from real social interaction, I’d love for an entire post to be about what it is that makes smartwatches good. What are you using them the most for? How have they made your life better or easier? What is it about your Android Wear device that keeps it on your wrist every day? Was there a specific moment or feature or use that made you say, “OK, I need this in my life”?